Talking about Europen breakfasts in the previous article, a chain reaction seems to have started. We were wondering what could be the best brunch to put an excellent working day on full steam. We have the perfect answer; Lasagnas. You all know what they are. 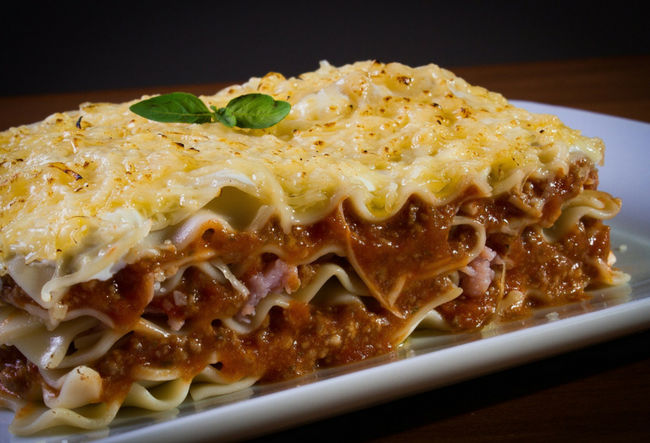 Considered as the oldest form of pasta, Lasagne are layered pasta with rich stuffing between the layers. Its origin is ascribed to the Italian city of Naples sometime during the middle ages. Unlike the ones, you encounter now, traditional lasagne filled with rich sausages and meatballs cooked to perfection using a variety of sauces. On the top of all that, three prominent types of cheese were also used to spike up the spices. Now, if you got TO go out for some proper lasagna in Hyderabad, where would you go? Quattro Ristorante in Jubilee Hills is one place that can provide a Lasagne that can load you up like anything. The Rustic Slow Roasted Lamb Lasagna from Olive Bistro certainly can be on the top of your wishlist just because it is a great hit and will take a very strong foodie to finish. 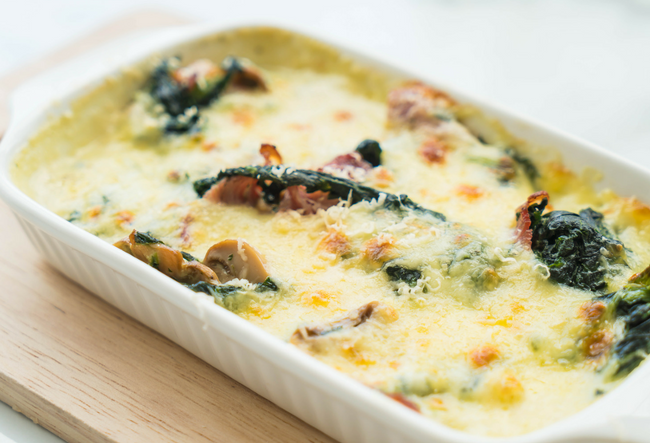 CIBO House has Chicken Lasagna that can make your day. More than the fact that Hyderabad has got all the prominent cuisines of the world covered, what should make us foodies happy is that fact that we have got them everywhere. The best restaurants in the city are scattered all over that one does not need to go too far to find something from his/her wishlist.